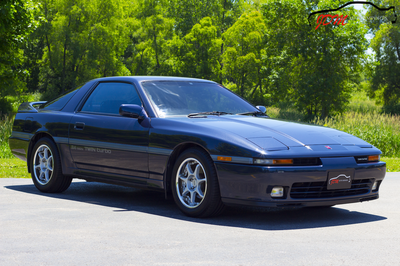 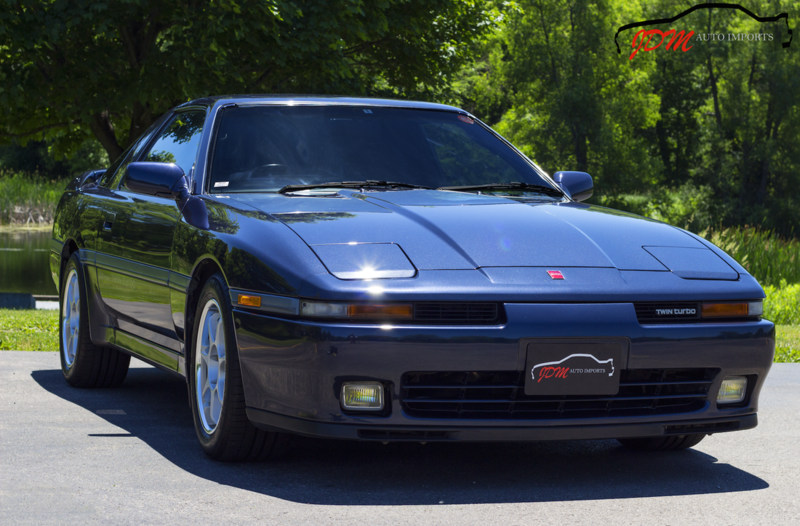 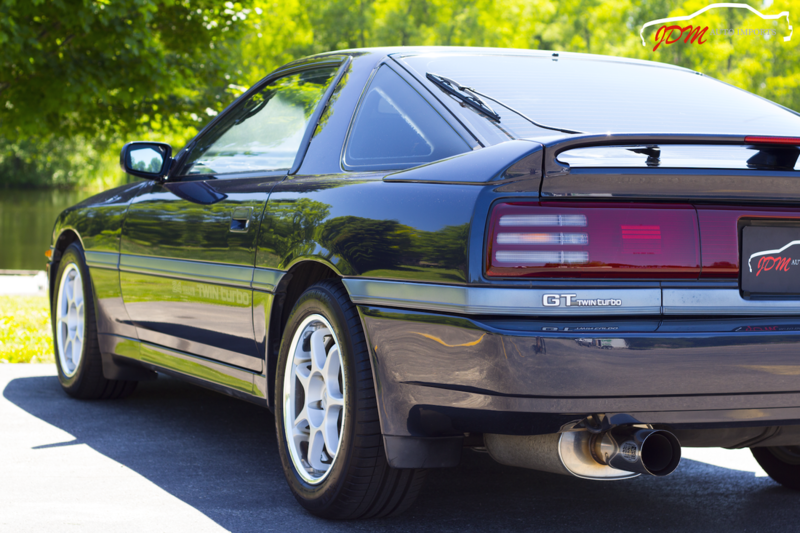 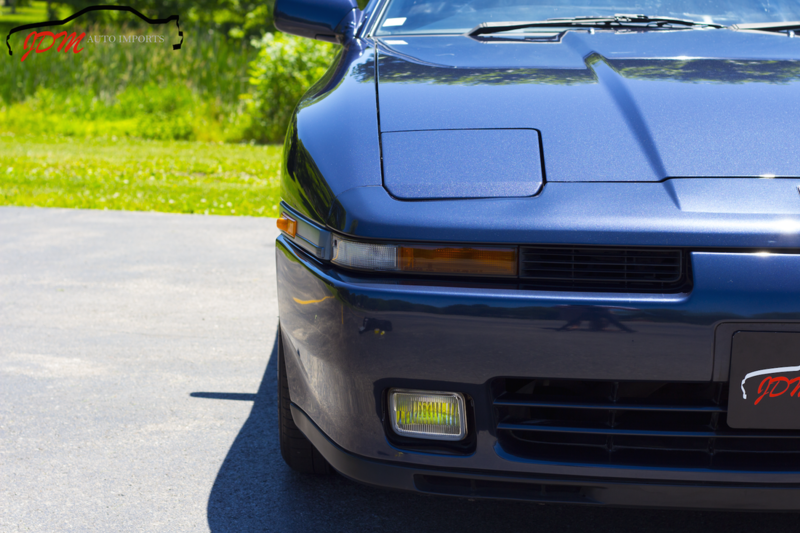 This 1989 Toyota Supra is simply outstanding for its age. It is extremely difficult to find any 26 year old vehicle in show condition such as this. 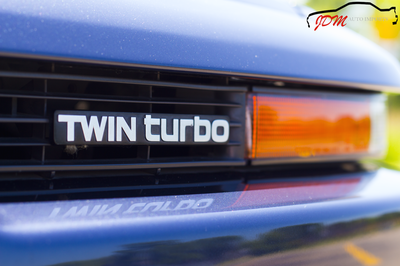 The previous Japanese owner took great pride in this JDM Twin Turbo Supra. 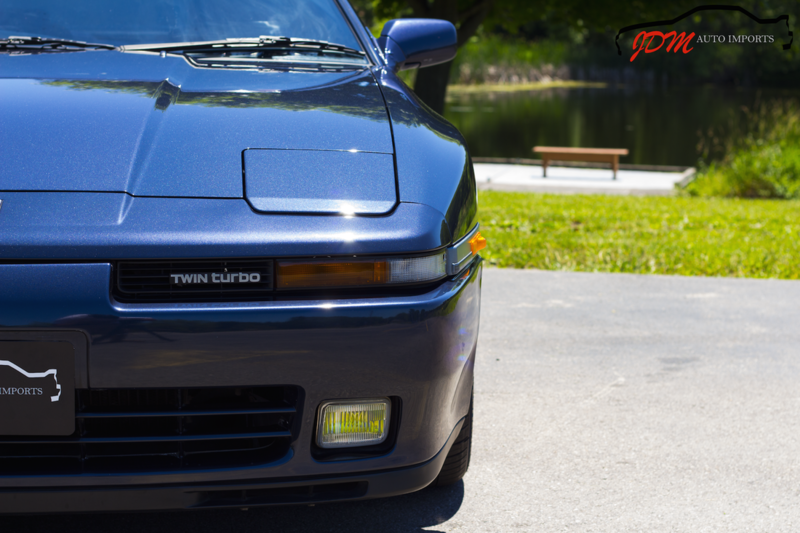 It has been beautifully maintained over the last quarter century, both cosmetically and mechanically. With only 64,000 miles, it is just getting started and can be enjoyed for a long time to come. 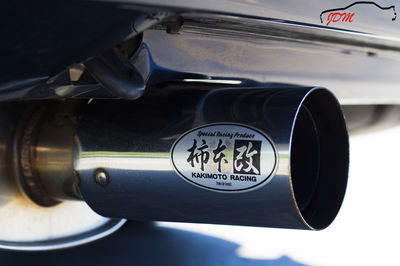 The engine starts up on command, while emitting an ominous rumble which is enhanced by the genuine Kakimoto Racing Exhaust. The steering, suspension, and shifting of the transmission are all solid and responsive. 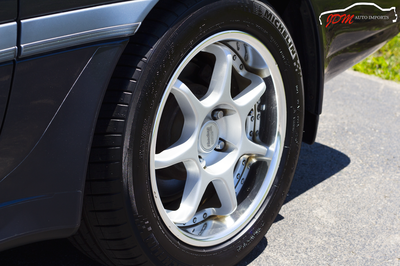 The stance is completed by the timeless classic, Enkei RS Evolution 3pc 16" wheels. 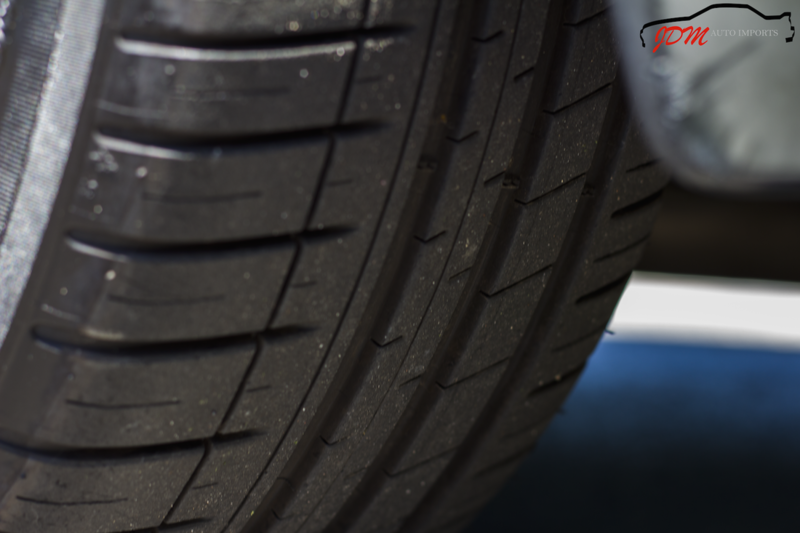 The traction and response is superb, which is assisted by a brand new set of DOT approved Michelin Pilot Sport 3 225/50 ZR 16 92W tires. 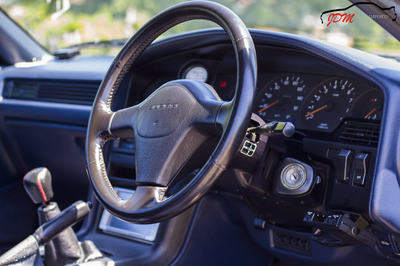 The interior of this 25+ year old JDM classic is immaculate! 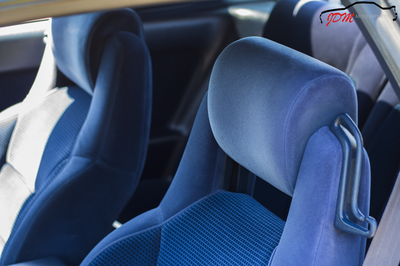 There are no rips, tears, or sags in the seats. 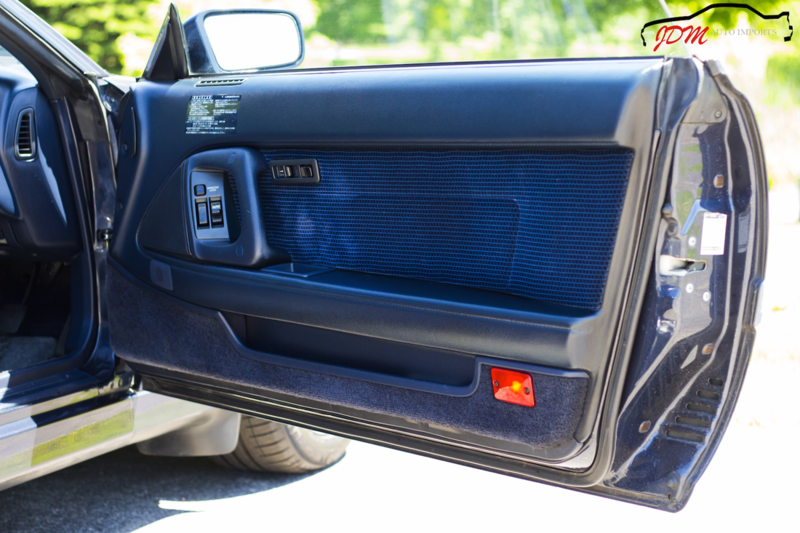 The dash and door panels are in pristine shape. 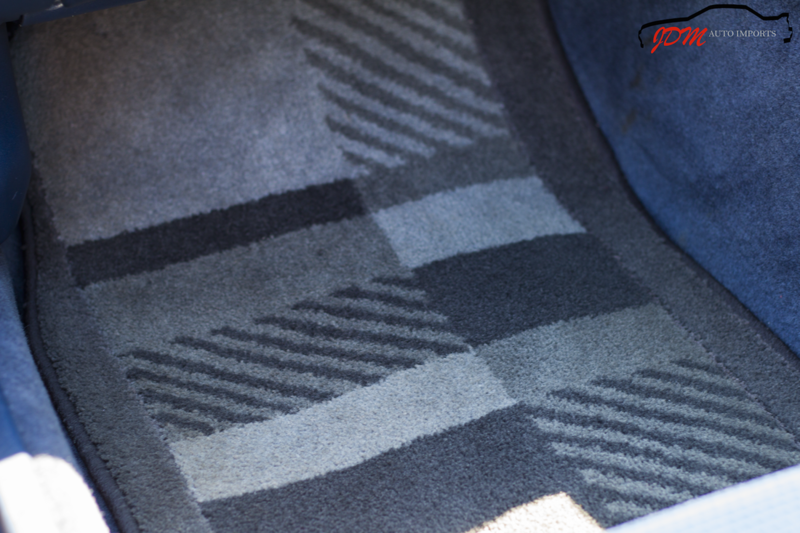 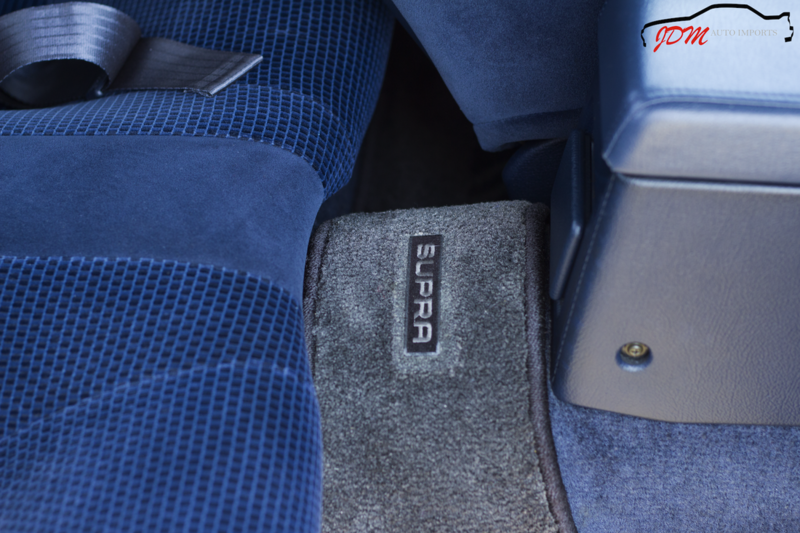 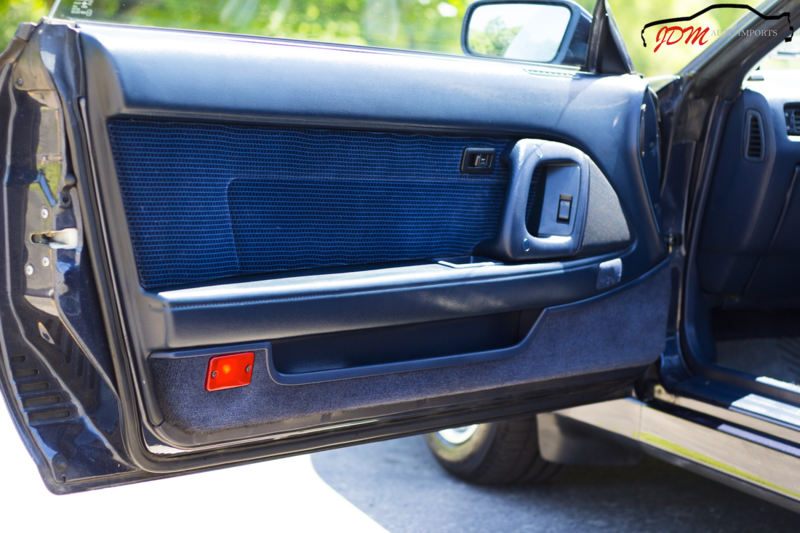 The carpet is protected by a very clean grey monochromatic set of factory "Supra" embroidered floor mats, which perfectly compliments the classic blue trim. The trunk is clean, no rust underneath the carpet, and includes the original spare, jack, and Toyota branded tools. 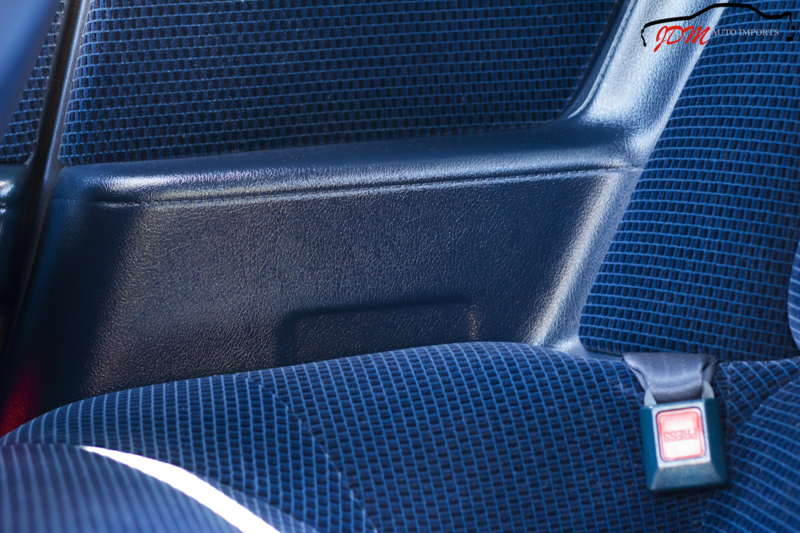 The power adjustable lumbar support drivers seat is as comfortable as they come, and works flawlessly. 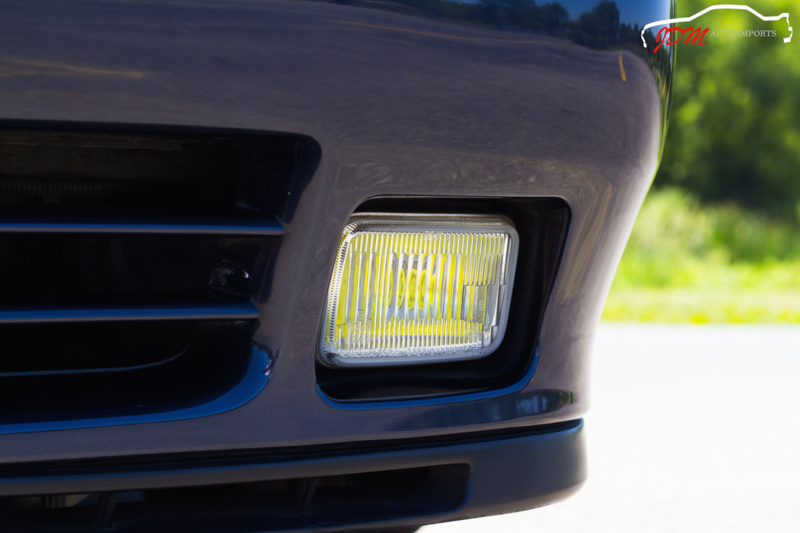 The lights, wipers, heater, A/C, power antenna, etc all work as they should. 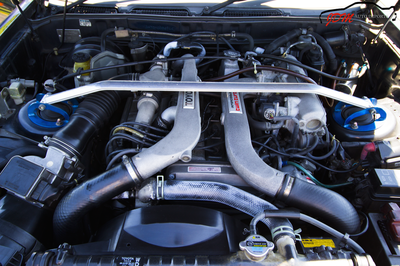 The engine bay is extremely clean and tidy. The exterior is absolutely unbelievable for it's age and gains much attention where ever it goes. 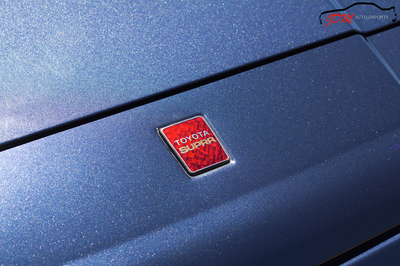 The paint is beautiful, rich, smooth like glass, and reflective like a mirror. 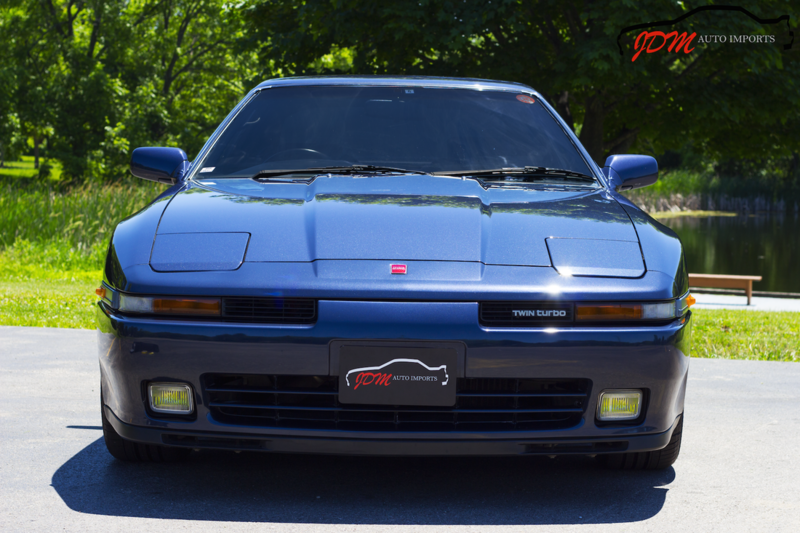 Equipped With Toyota yellow fog lights, the front profile is wide and aggressive. 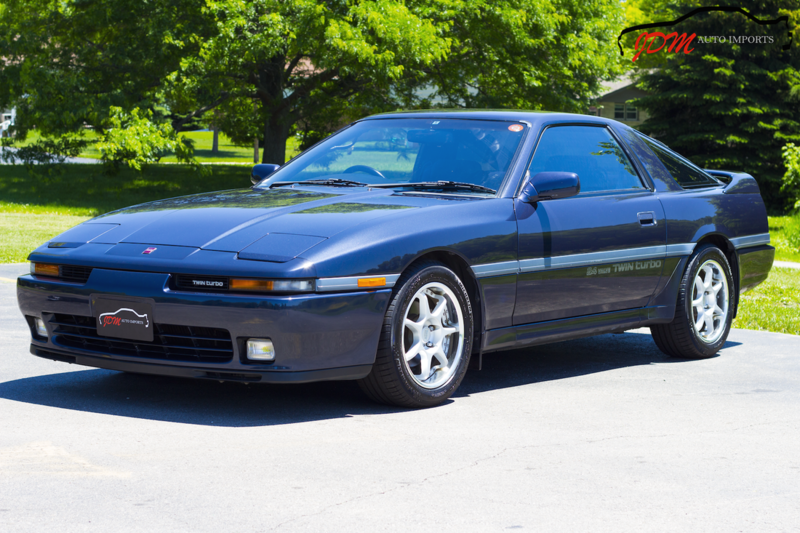 This is the factory wide body version (JDM MK3 Supras were offered as either narrow or wide body versions by Toyota in Japan). 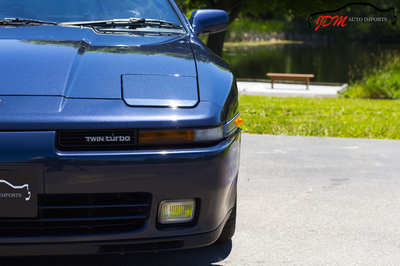 All of the lenses and lights are in excellent working shape. The previous owner equipped the vehicle with a Greddy Turbo Timer to provide convenient and proper cooling after enjoying. 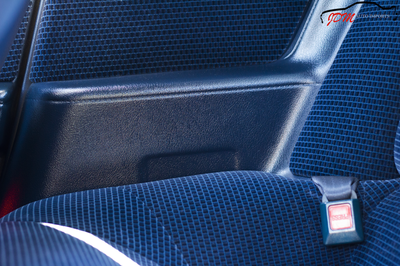 A subdued Blitz boost gauge was also installed to monitor boost pressure, while keeping the factory look. The audio/entertainment system sounds nice and is equipped with a Fujitsu Ten Eclipse AVN7703D. 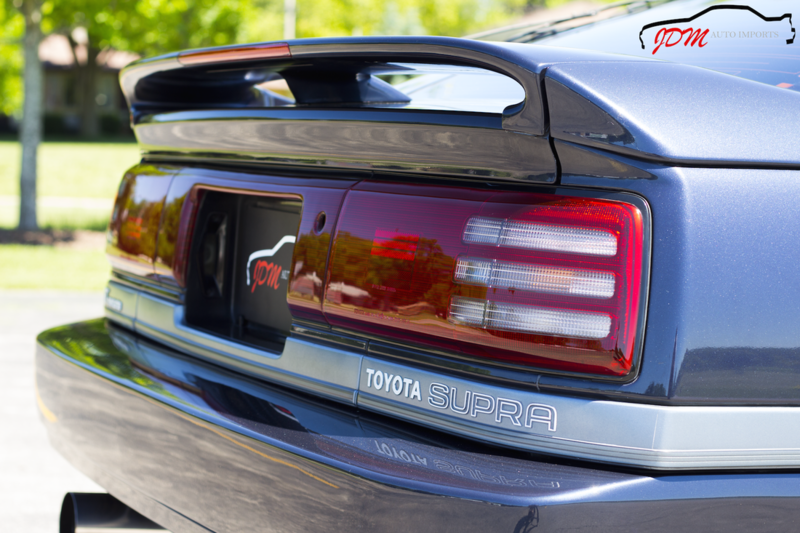 This Supra is a must see in person to truly appreciate it's condition, inside and out!